Created especially for girls age 8 and up, American Girl is an appealing, age-appropriate alternative to teen magazines. 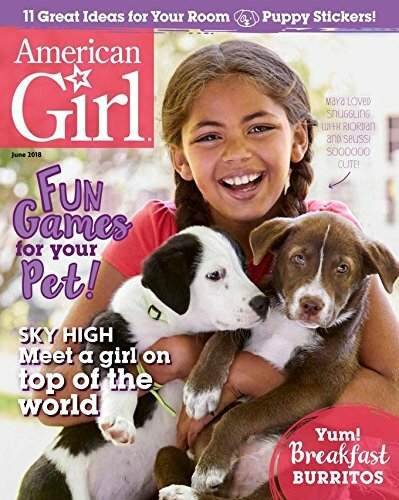 Features advice, crafts, contests, puzzles, games, giggles, and more!American Girl magazine is an appropriate, entertaining, and informative magazine for girls over eight years old. A great alternative to more traditional teen magazines, each issue of American Girl magazine includes craft ideas, puzzles, contests, advice, games, and other fun activities and articles. If you have daughters or granddaughters, American Girl magazine is a great preteen magazine that they can turn to for fun party ideas like back-to-school sleepovers or crafting ideas they can use to decorate their rooms in unique and colorful ways. Many parents like the fact that the magazine doesn’t put too much focus on boys, makeup, and other more subjects to which girls are often overexposed. In addition to all of the fun information packed into each issue of American Girl magazine, the magazine also contains useful articles that can help girls deal with everyday problems they may face, such as how to handle relationship issues with friends. Each issue celebrates girls’ creativity, self-expression, and independence and fosters a sense of confidence in its readers. 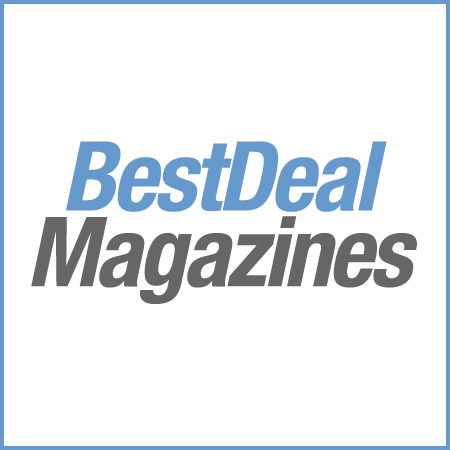 The magazine is a great gift idea for any girl over the age of eight, but especially those in their preteen years who are looking for ways to boost their self-confidence and become smart, strong young women. American Girl magazine stresses the importance of learning and education and doesn’t focus on more frivolous subjects that girls often preoccupy themselves with. It encourages girls to be good citizens in their communities and good role models for those around them.